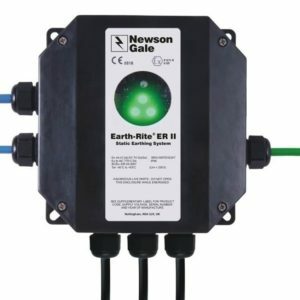 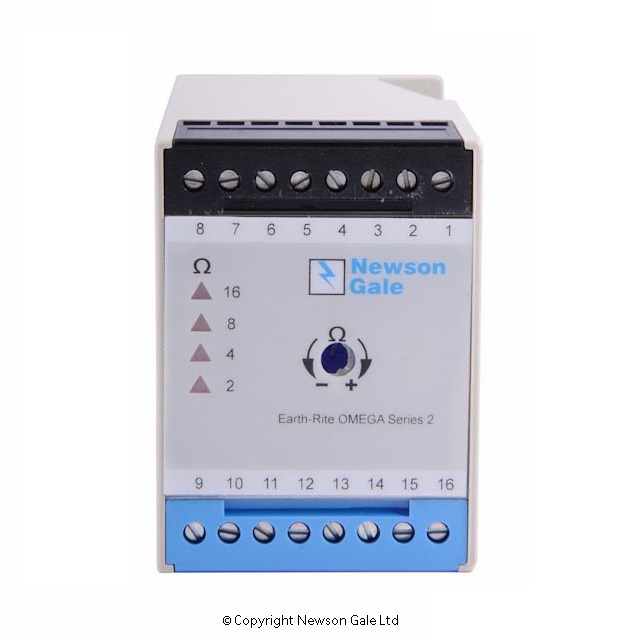 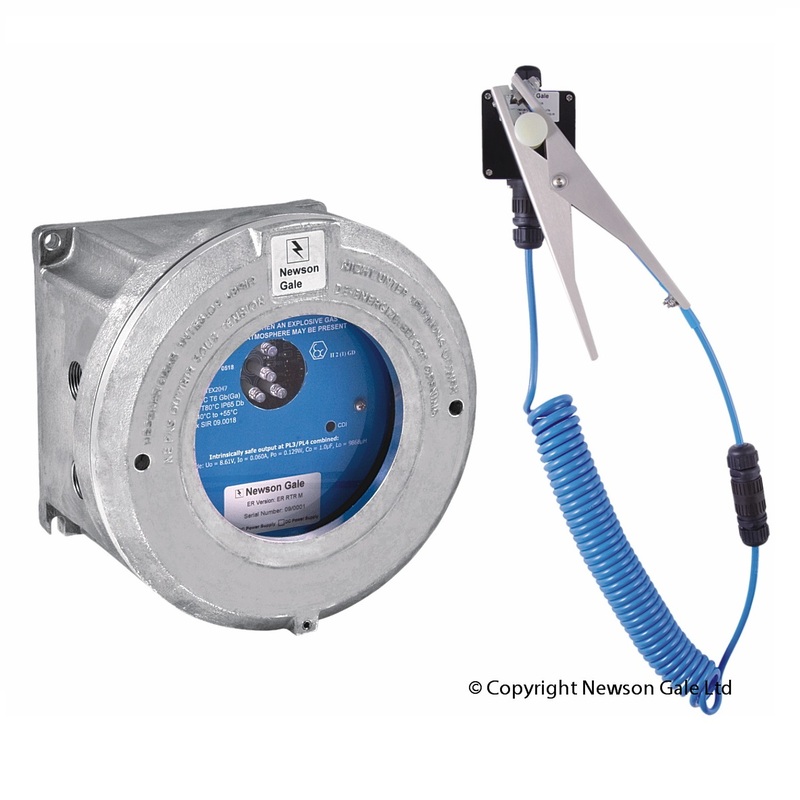 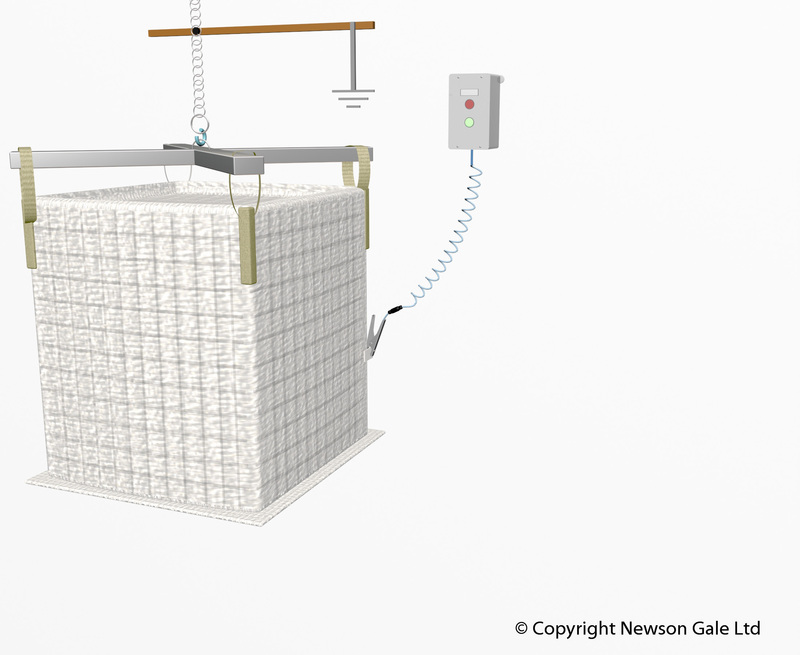 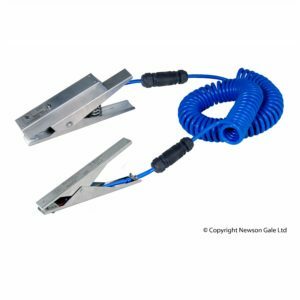 Newson Gale Earth-Rite products provide positive verification of static grounding connections on a wide range of industrial plant equipment, including railcars, drums, containers and other conductive equipment. 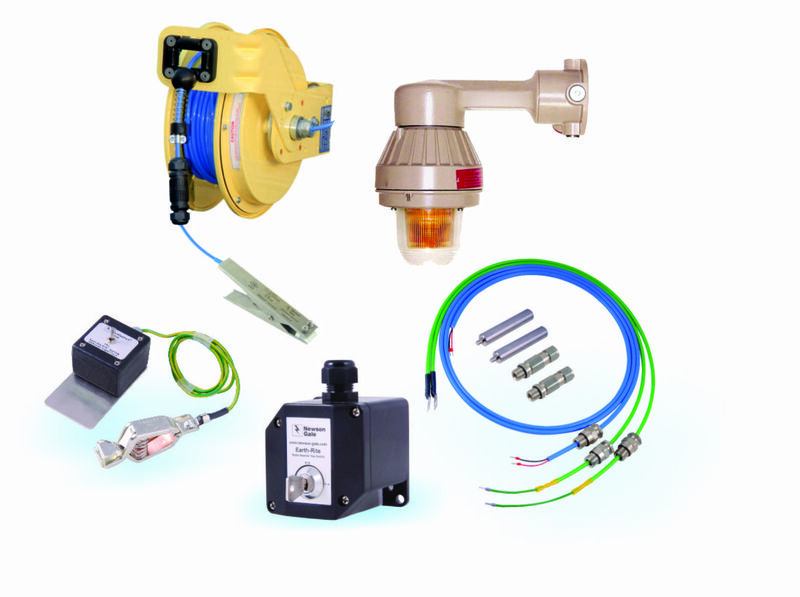 Provides interlock system for permissive power. 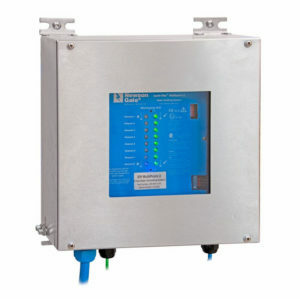 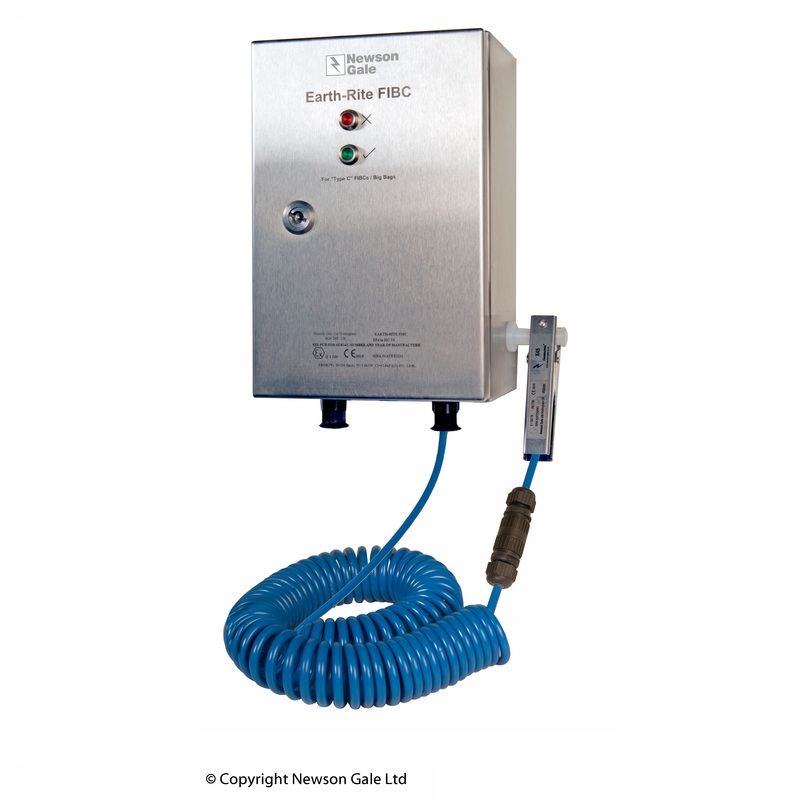 All products are FM, ATEX and CSA Approved.